The order calls for an audit of all 67 counties’ school districts for diversion programs like the “PROMISE” program, which Parkland shooter Nikolas Cruz was referred to while a student in the Broward County school district. One day before the first anniversary of the Parkland school shooting, Gov. 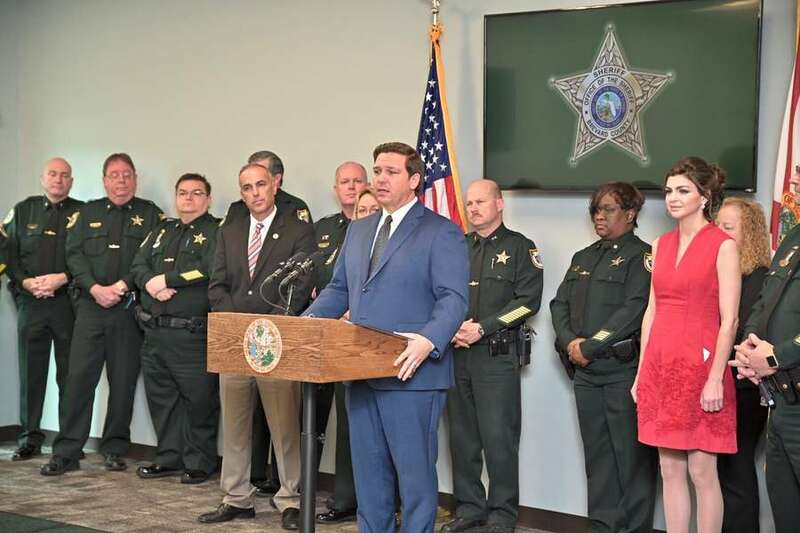 Ron DeSantis said Wednesday he will ask the Florida Supreme Court to impanel a statewide grand jury tasked with investigating the Broward County school system and other districts for their handling of school safety. DeSantis, in Broward Wednesday afternoon, appeared with several family members whose loved ones were killed at Marjory Stoneman Douglas High School. He said the grand jury would be able to issue subpoenas, look into any potential failures and determine how the Broward school district and others carried out safety policies or used funds allocated for school hardening. 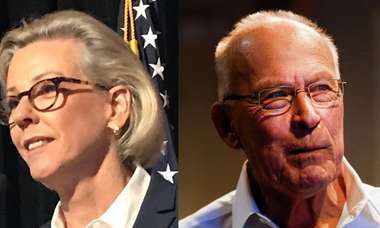 He said he listened to cries from the families about suspending the school district’s superintendent or school board members for an apparent lack of urgency in school hardening, but determined he did not have the authority to do so. The superintended is appointed by school board members, so the governor cannot remove him. The grand jury would have a “broader mandate” and “complement” work done by the Marjory Stoneman Douglas High School Public Safety Commission, appointed by the state to investigate the school shooting. As of 4 p.m. Wednesday, the Florida Supreme Court had not yet received the petition. It will be posted to its website. -- Times/Herald Tallahassee Bureau staff writer Elizabeth Koh and Miami Herald staff writer Martin Vassolo contributed to this story.